A great piece of personalized memorabilia that your employees or associates are sure to enjoy! 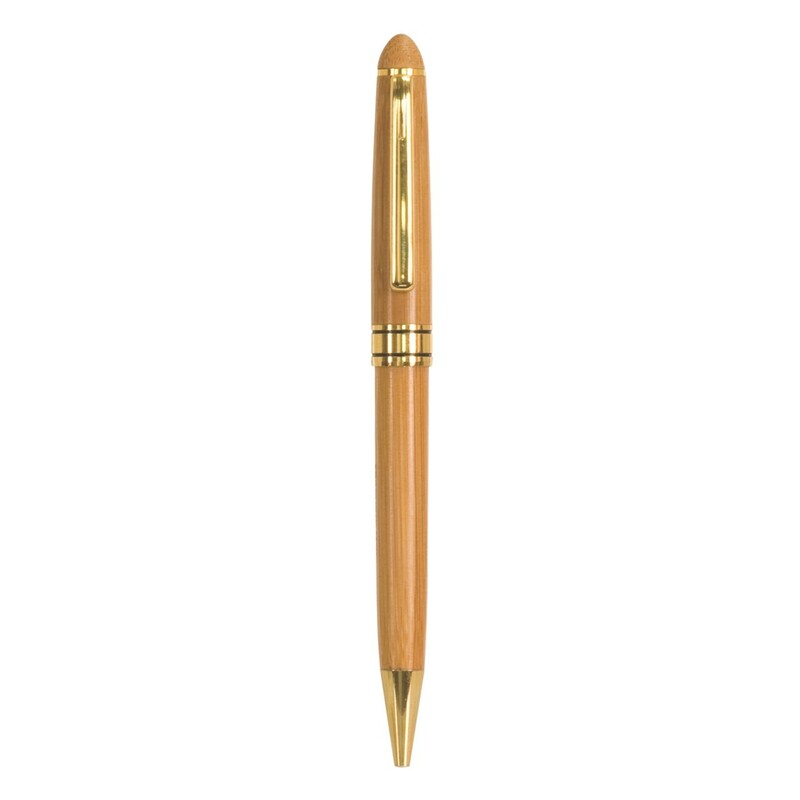 This Engraved Bamboo Pen can be personalized with your message on the barrel. 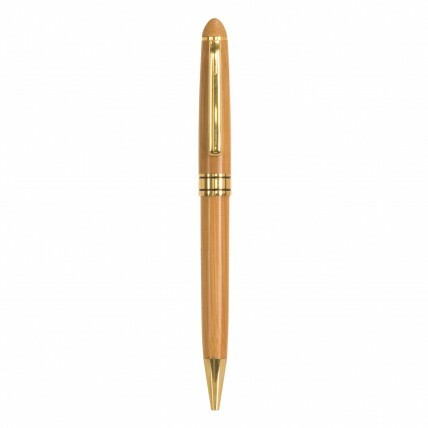 Choose this pen and you will also be choosing a great "green" alternative award or writing instrument! Bamboo is a certified renewable resource! Price includes one line of laser engraving.